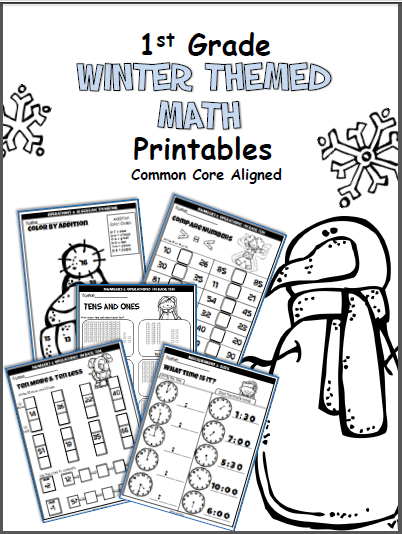 1st grade math printables for the winter months. 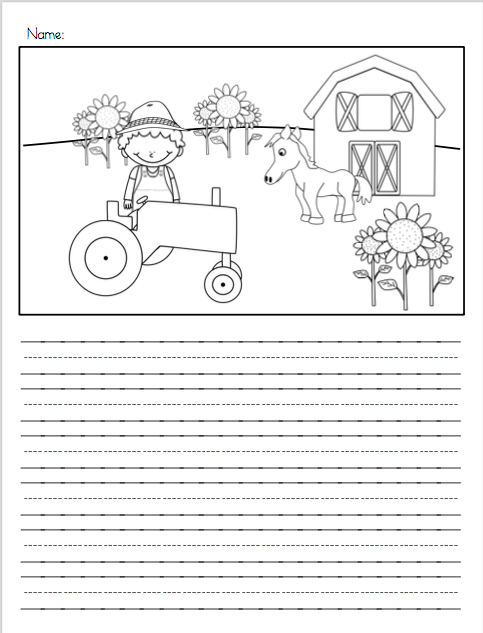 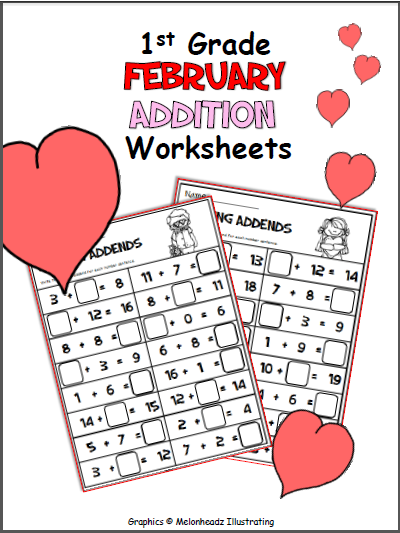 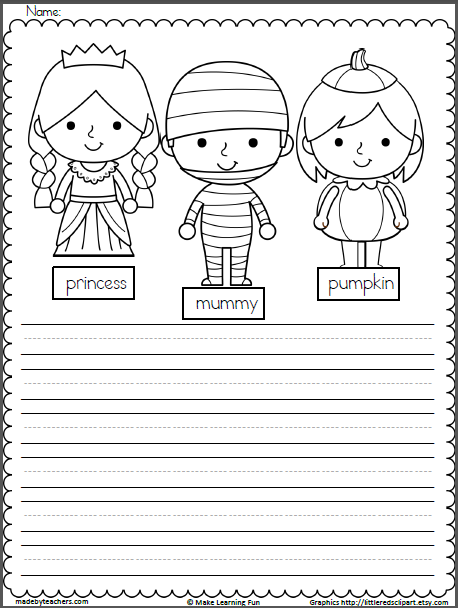 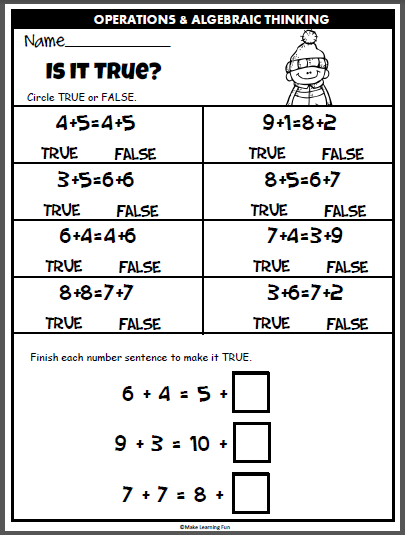 These common core aligned worksheets are great for independent practice. 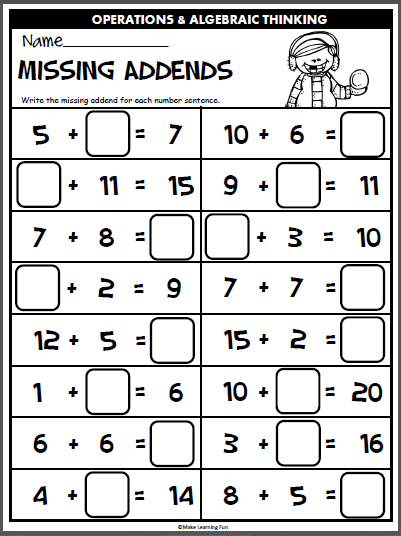 Print for homework, quick sub plans, extra practice and review.